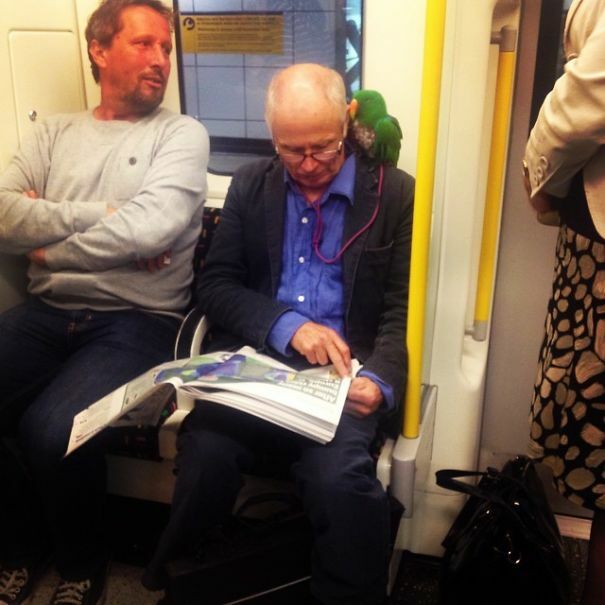 Do you take the subway to and from work? Well, you might want to think about walking instead once you've seen this bizarre bunch of people who were snapped on various tubes, subways and undergrounds around the world. 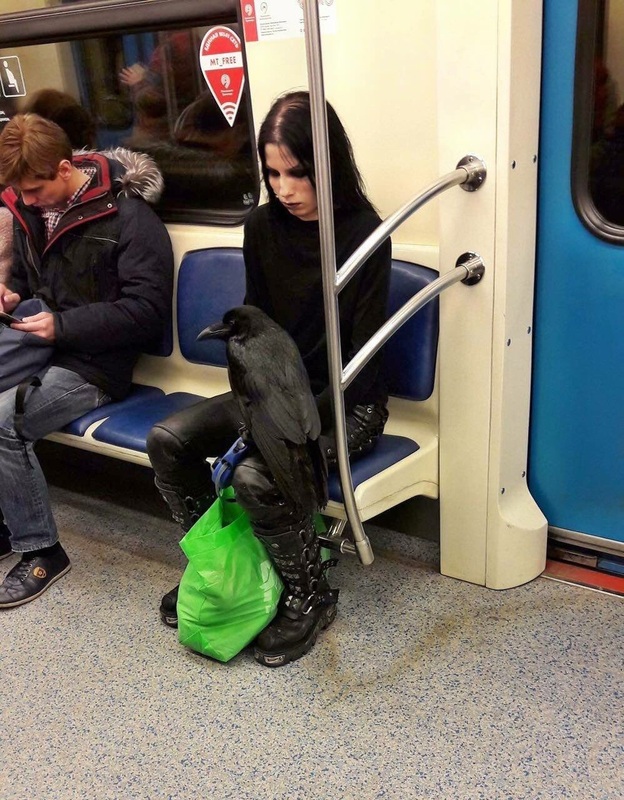 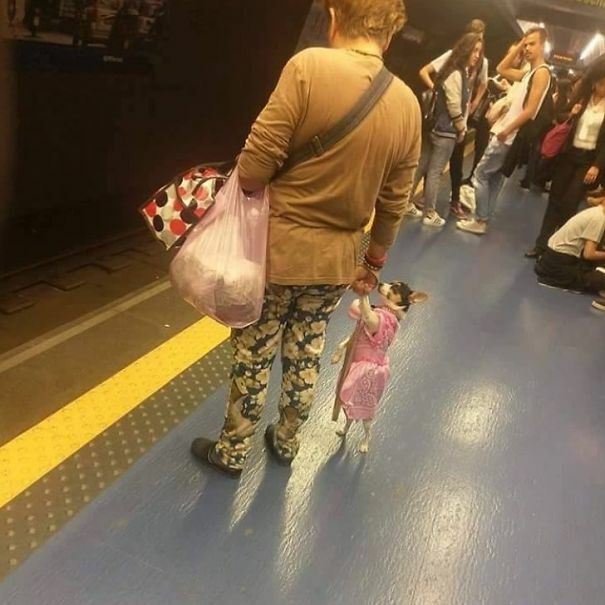 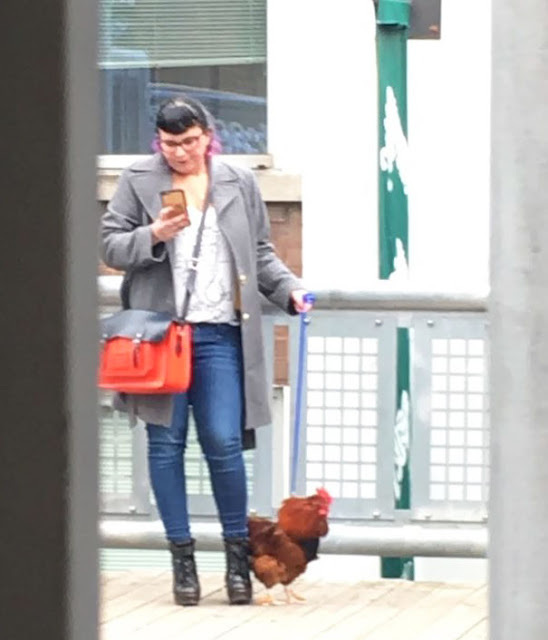 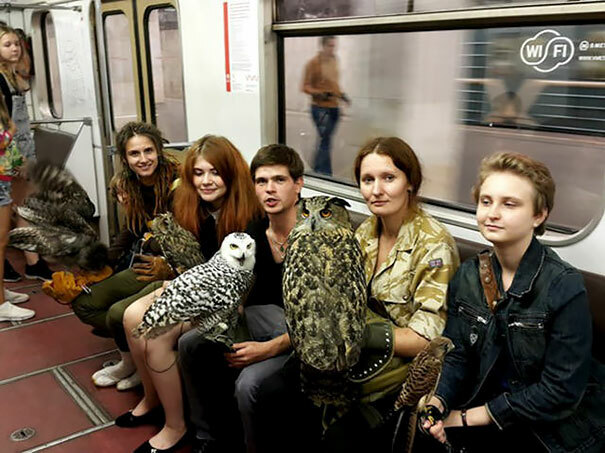 From men to women with chickens on leashes, dogs in bags, ducks on laps and kittens beneath their skirts, this collection of pictures reminds us that no matter how interesting life can be above the ground, nothing compares to what you'll find if you're brave enough to venture beneath the city. 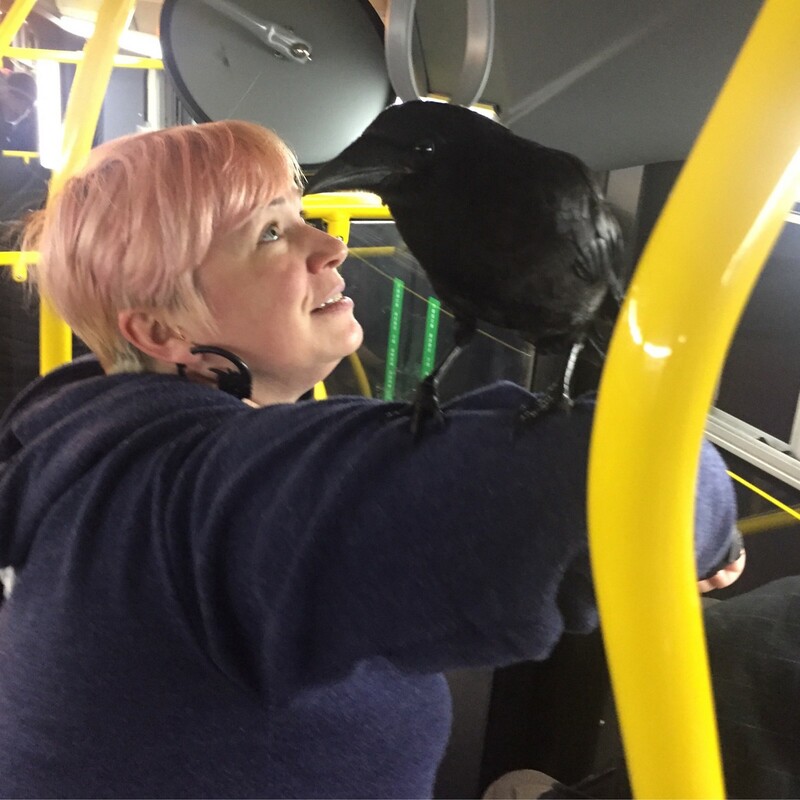 From birds on a train to goats on a bus—adaptable animals are learning how to get around our expanding cities. 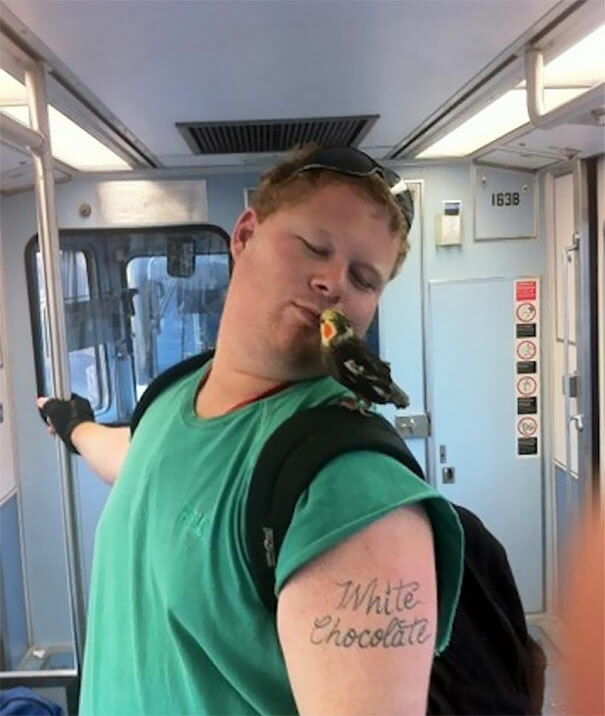 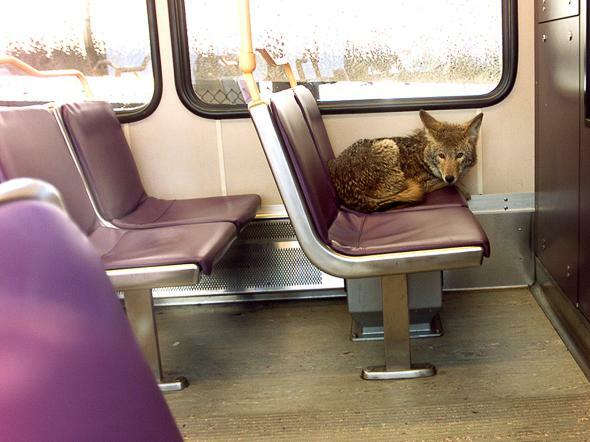 Many are domestic—like cats—but coyotes, monkeys, and other wild species are also finding their way onto public transportation. 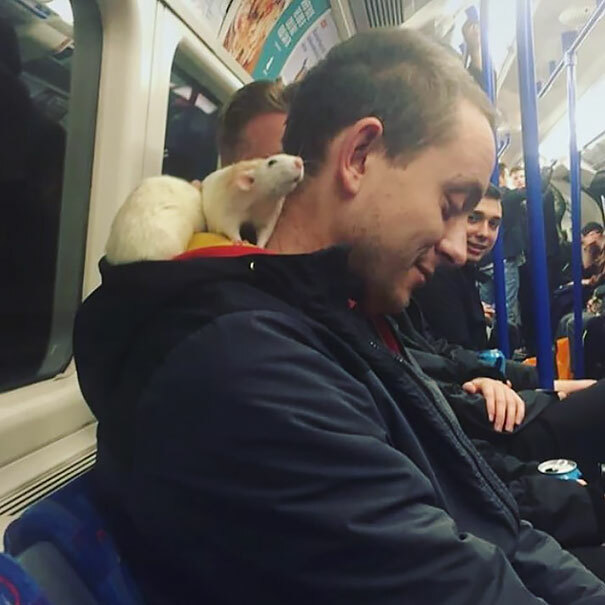 These animal "commuters" are motivated more by food and security than anything else, said Suzanne MacDonald, a psychologist and biologist at York University in Toronto, Canada, who studies urban wildlife. 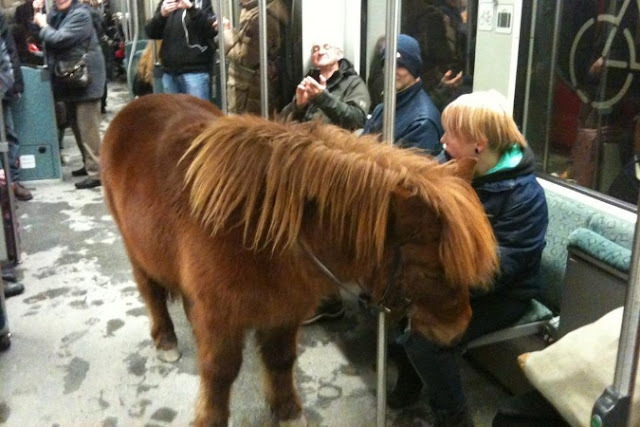 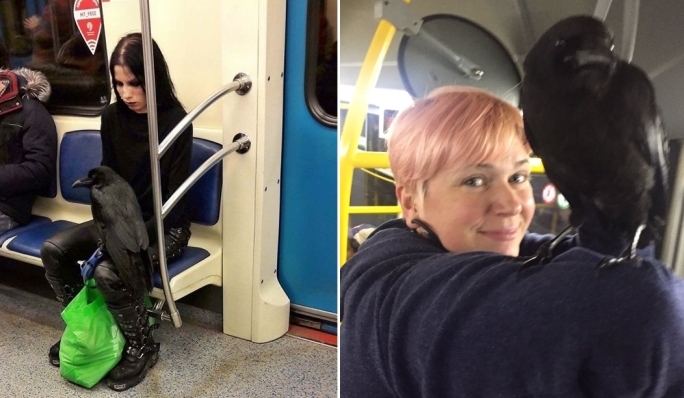 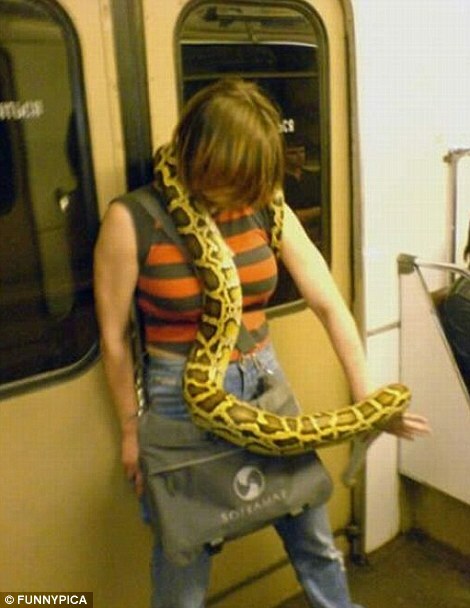 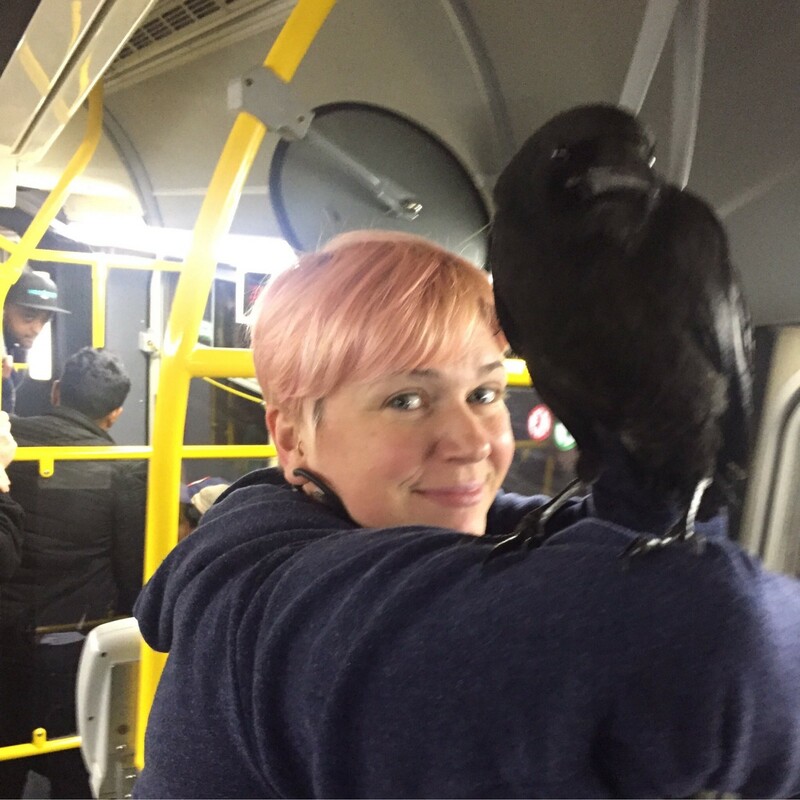 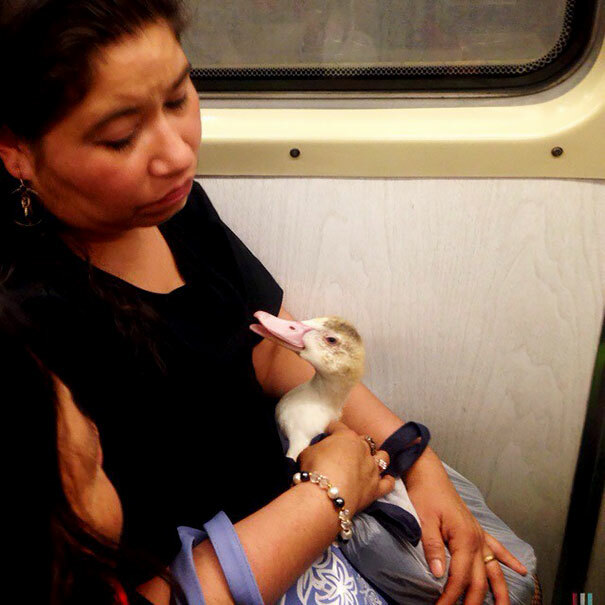 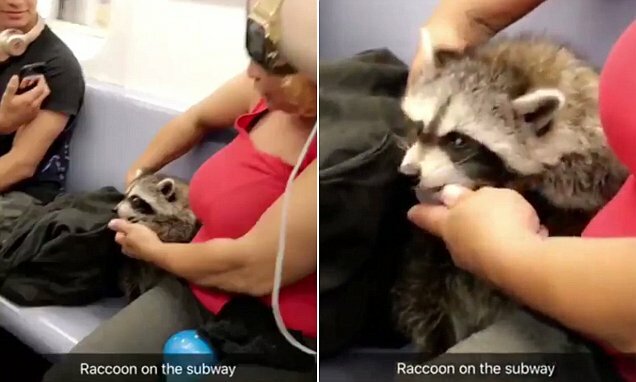 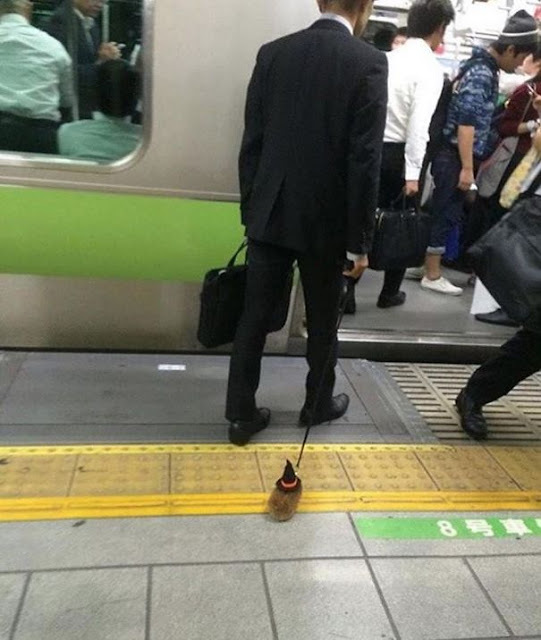 Responses to "Extraordinary Scenes: Unusual Animals Riding On The Subway"